There is nothing more disheartening than to pay a large sum of money for a remodel which looks horrible, or perhaps may have many little issues which prevent you from ever really feeling satisfied with what was done. This is likely a result of poor workmanship and design, what is the root cause and how can you avoid it next time? "Good habits, leads to good techniques, which helps the builder achieve The desired results every time…"
Raised in a mechanically inclined family, Mark Wagner has spent a lifetime forging good building habits. He discovered a love for working on cars before he was old enough to drive one. Then came an obsession for large trucks, enjoying the challenges of properly engineering them to perform. Next came a passion for sport-fishing boats. Owning, operating and rebuilding several boats over the years. It was a natural progression to choose construction for his career path. Since 1991 he has operated Wagner Tile and Plumbing. For 27 years Mark has been building kitchens and baths for many happy San Diegans . 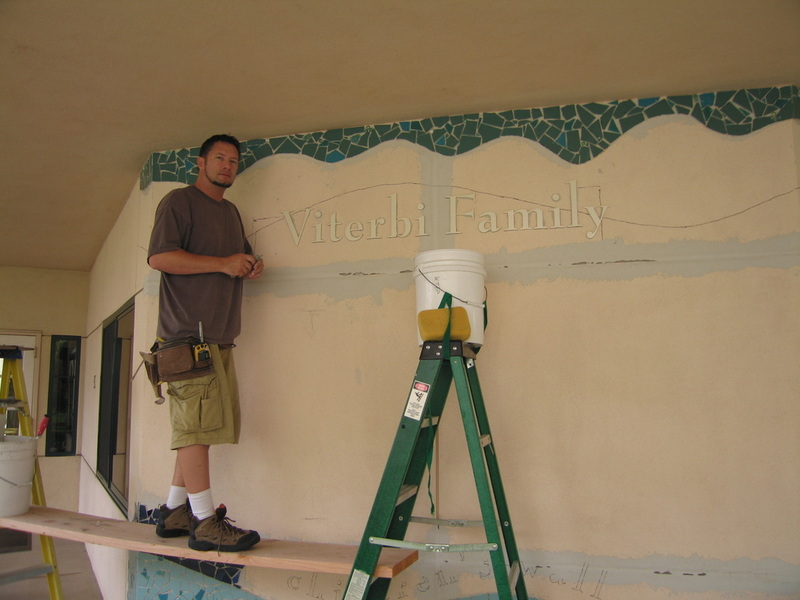 He takes pride in his work and puts a lot of TLC into each project. The quality and craftsmanship is always there, thanks to a lifetime of building proper working habits. After 27 years of solid, ethical business practices in San Diego there should be no doubt you are in good hands.